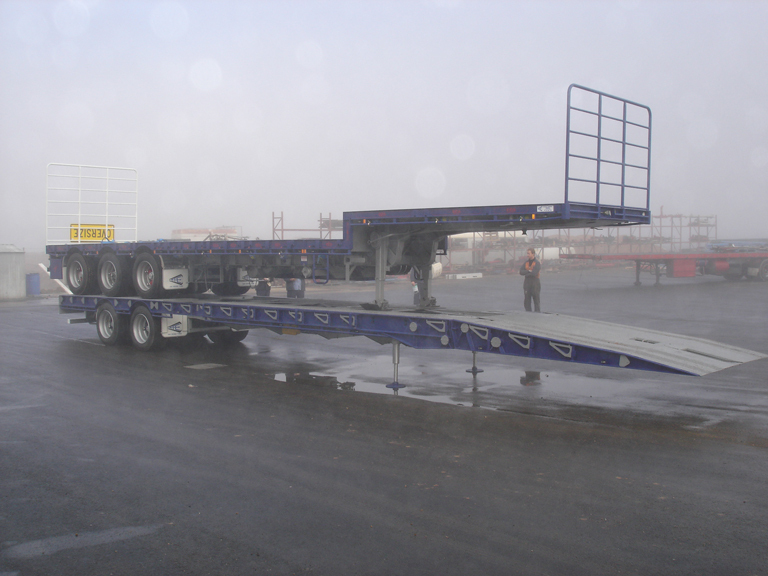 M.A.R.S Transport Equipment has been custom building specialized equipment for over 30 years. We specialize in conversions and upgrades on existing equipment. Using a high tech CAD system, our trained technicians will work with you to design the best equipment for the job, ensuring a quality build to the very last detail. We offer a full in-house design and fabrication service, so one off design and builds are welcome. You dream it we will build it! !